Lifters who can do low reps with 80% of 1RM are fast-twitch dominant and therefore should train with low reps per set. That will allow them to progress the fastest. I am aware of some studies looking at whether reps-at-a-given-percentage correlate to a fiber type distribution, but again, I’m much more interested in performance. And I wasn’t able to find anything that tested the claim underlined above. So we sought to test it in a practical setting. In January 2016, RTS issued a free experimental training program to anyone who signed up. It was called Project Momentum. At the outset, we were pretty sure the protocol would work, but we had no idea how well or for whom. It worked better than expected. 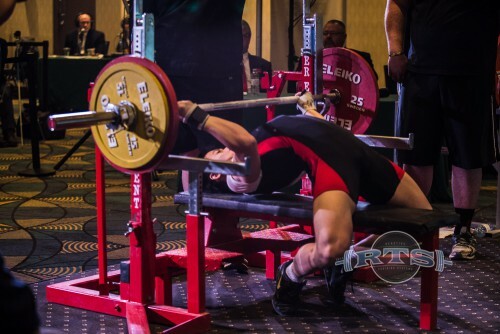 This article is an attempt to digest some of the information, learn some lessons, and become better coaches and lifters in the process. Why did I write this? Well, a cursory view of the statistics showed that the training worked. So why did I spend a huge amount of time crunching all these other numbers? Initially it was because I wanted to know what type of lifter was best suited for this type of training strategy. But what I ended up learning was much more about how to tailor strategies for all my lifters, whether they are suited for this particular strategy or not. I also gained some statistical backing for some things I’ve had a feeling about for a while now (i.e. the importance of the subjective TRAC questions, etc). A quick word on the limitation of it being an online, self-report project… Yes, this is a limitation in the sense of us trying to learn biological truths. But I coach people in an online setting, so this is actually much closer to applicable information than it would have been had I walked each individual through the training in person. You can read more about the limitations in the dedicated section near the end. Project Momentum was based on a high frequency model. Each of the four training sessions per week consisted of all three powerlifting style competition movements. In addition, each day also had emphasis items that added additional volume or intensity to some of the lifts. 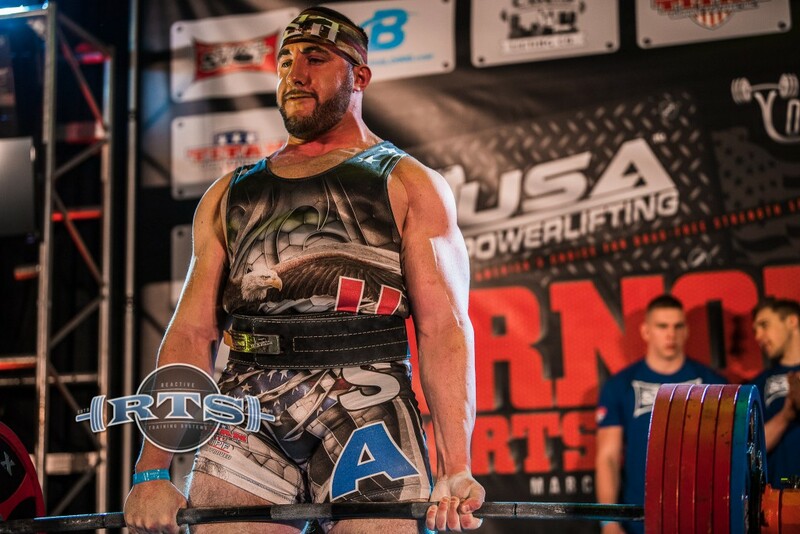 Sometimes it was via heavy singles in the competitive lifts. Other times it was via assistance or supplemental lifts. The assistance and supplemental lifts were chosen based on where the majority of raw lifters show weaknesses. Also factored into the decisions was equipment availability. 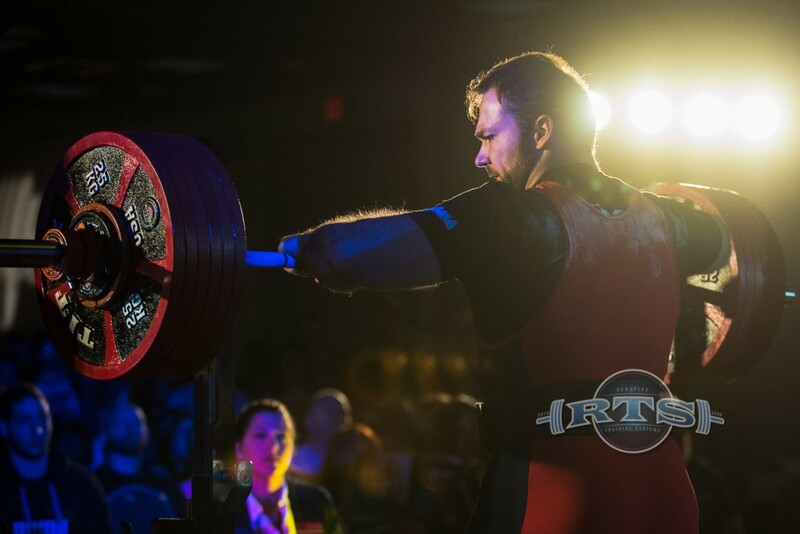 Since this program was executed in a decentralized way with varying gym equipment, we limited our exercise selection to only the most commonly available pieces for Powerlifters. If a lifter could not perform one of the lifts for any reason, substitutions were recommended by the coaching staff via the Project Momentum Facebook group. There was an overall linearity in the periodization of the mesocycle. The beginning of the training was at a higher volume and lower intensity than the end of the training. The training mesocycle spanned seven loading weeks, plus one “meet week” where the athletes tapered and then performed a practice competition.